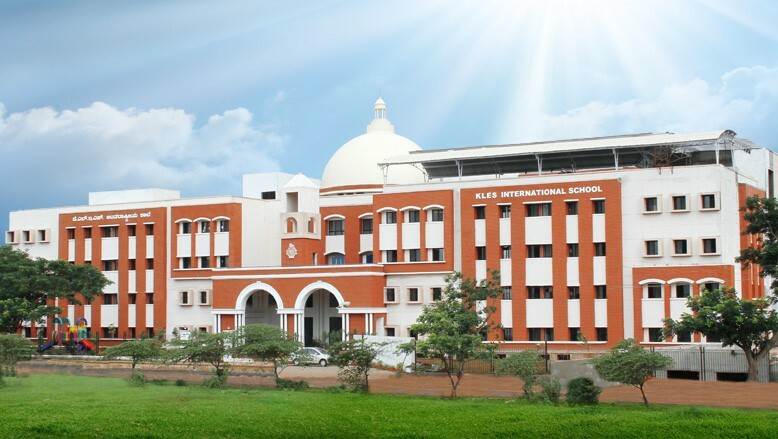 KLES’ International School, Belagavi, was started in the year 2004 to provide quality education of world standards. It empowers every child to excel to achieve, to win and to lead. We train students to radiate excellence in knowledge, competence and life skills. 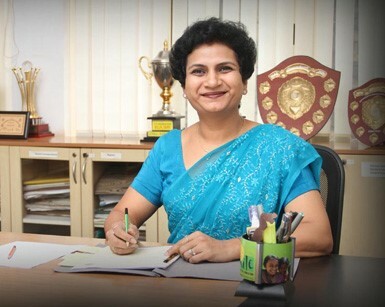 KLES’ International School, Belagavi, is part of the conglomerate of institutions that make up the K.L.E. educational empire that is global in vision, and world class in scholastic excellence. Dr. Prabhakar Kore, the Chairman, who is chiefly responsible for the phenomenal growth and quality of the organization envisioned the establishment of an International School ,today it is a radiant reality. The school is making a successful effort to transform itself into a truly international school- International in style and in substance.